UPSC CDS I Answer key by Baalnoi Academy 3rd February 2019. 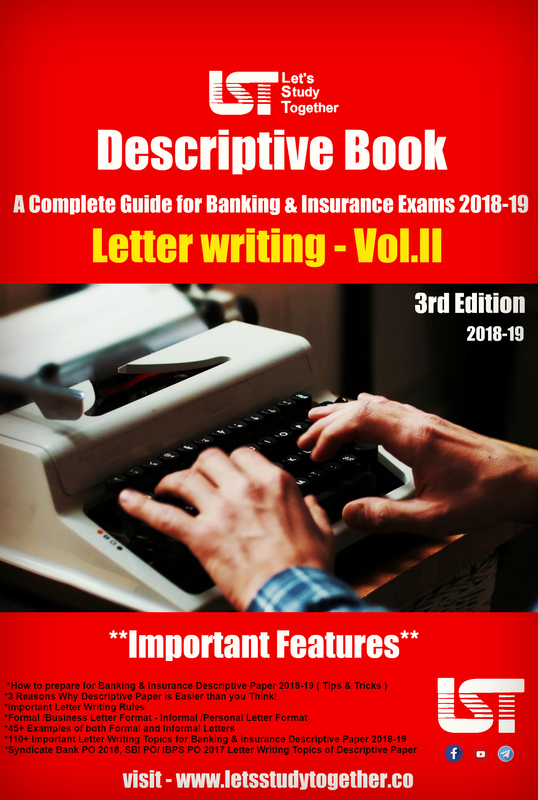 UPSC CDS I Answer key by Cavalier 3rd February 2019. UPSC CDS (1) Answer Key. UPSC CDS I Answer Key 2019. 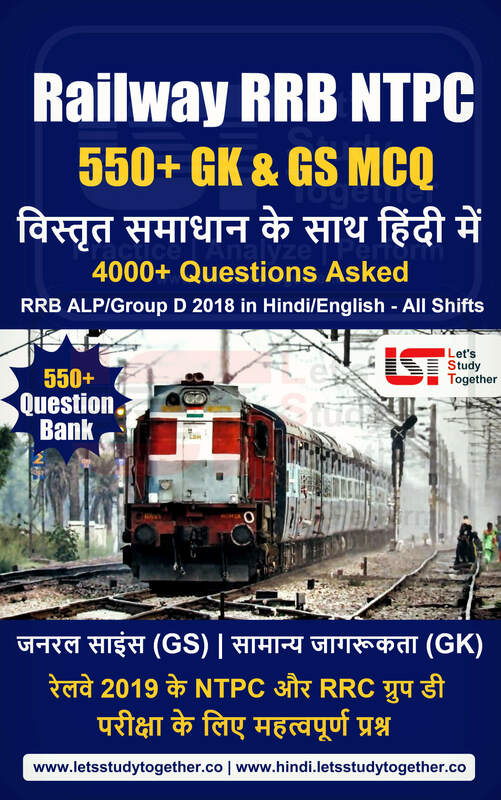 UPSC CDS I Answer Key 2019 | 3rd Feb | GK, English, Mathematics.CDS Answer Key 2019.As we all know that the Union Public Service Commission(UPSC) Conducted Combined Defence Services(CDS) exam on 3rd February 2019. Those candidates who appeared in this exam, they can check UPSC CDS (1) Answer Key 2019 from the below given link. There are three paper in the Combined Defence Services(CDS) Exam 2019. 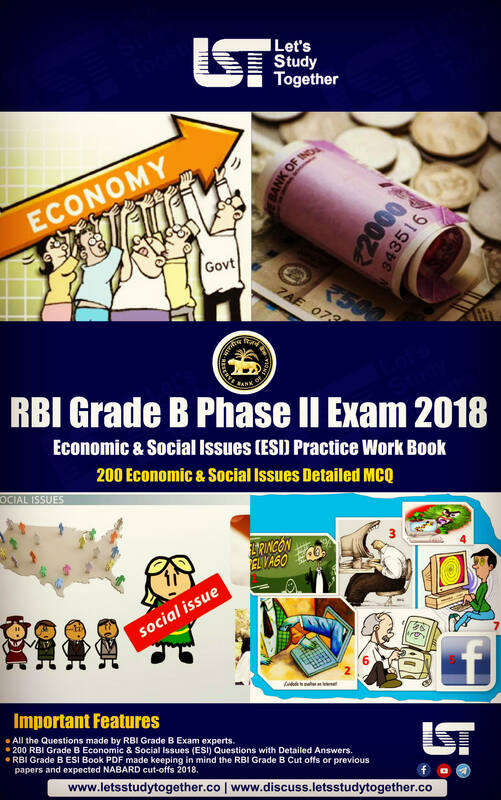 Now the first paper is over.we will provide answer key of all the Question Paper of CDS Exam 2019. How To Download UPSC CDS (1) 2019 Answer Key? UPSC aspirants who will take the CDS (1) 2019 exam can check the answer keys of English, General Knowledge, Elementary Mathematics here. 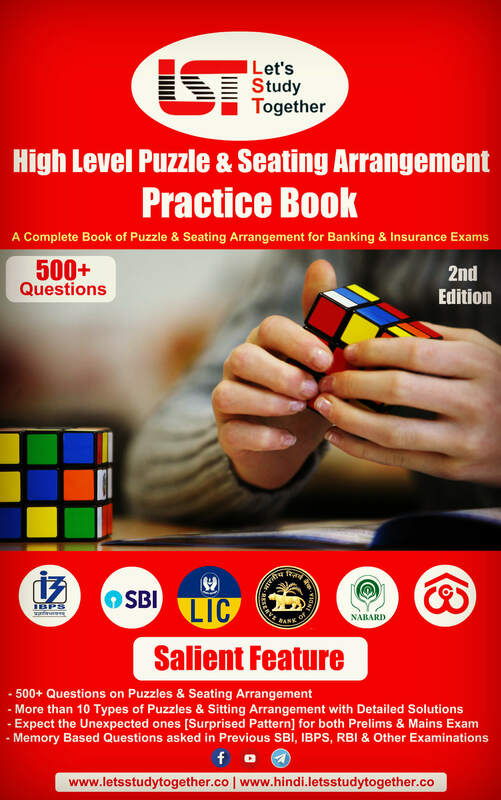 This exam is the gateway for admission to the IMA, INA, AFA, and OTA. UPSC will release official answer keys much later. In the meantime, you can check answer keys by coaching centers which are unofficial. 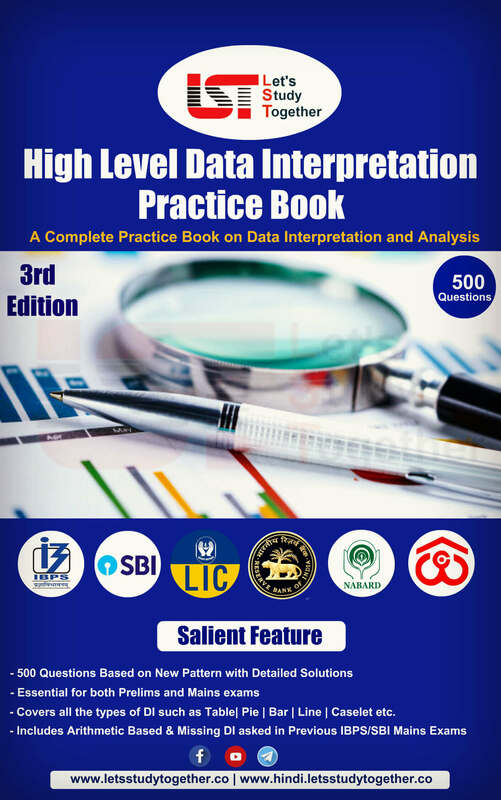 Answers you get in unofficial answer key may vary from official CDS 2019 Answer Key by UPSC. You can get a good approximation of score by using CDS answer keys. You can discuss the Qs-Answers at the discussion forum if you feel any question has been wrongly answered in the keys here, or wish to clarify how the answer was arrived at. 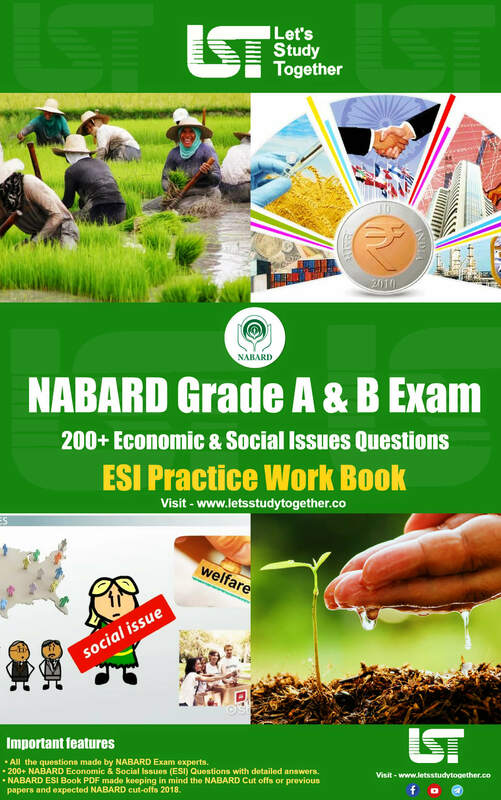 CDS English answer key – There will be 100 questions of total 100 marks. Each question carries equal marks. 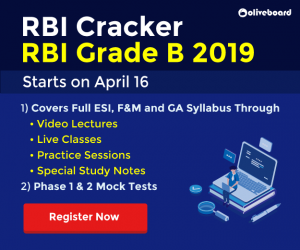 CDS GK answer key – There will be 100 questions of total 100 marks. Each question carries equal marks. CDS Mathematics answer key – There will be 100 questions of total 100 marks. Each question carries equal marks. Negative marking – one-third of the mark assigned to the question shall be deducted for each incorrect answer.